$7.18 /SF (8 SF Box) Corners and other packaging units available. Contact us for pricing and quantity discounts. Local pickup and direct shipping anywhere in the USA. 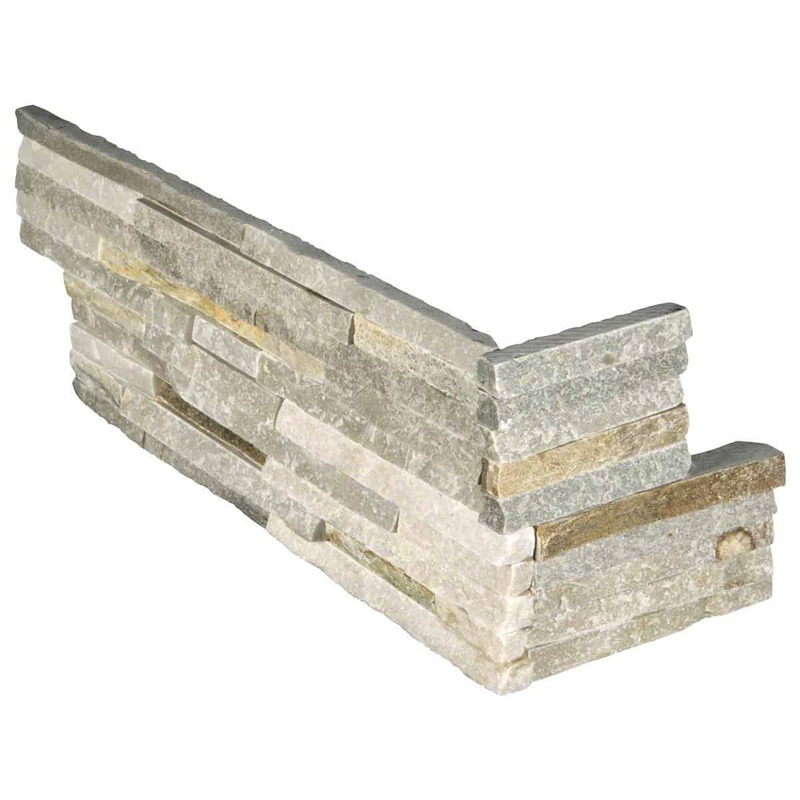 Golden Honey Pencil Stacked Stone panels feature natural gold and gray quartzite, in long thin strips. 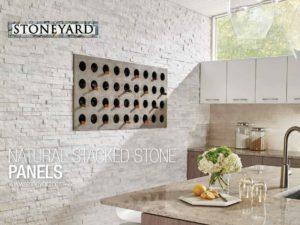 These durable and beautiful panels are easy to install, indoors and out. 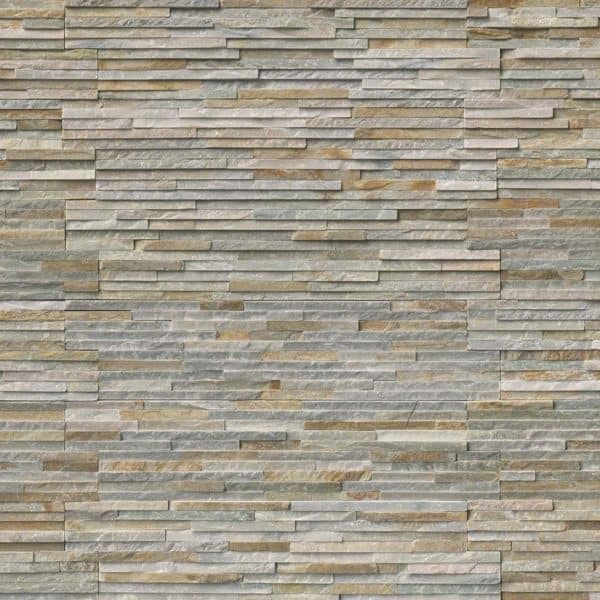 Use to create beautiful accent walls, backsplashes, dividing walls, and other architectural features. Coordinates with a wide array of other natural stone and tiles. Matching corners are available to finish off projects.